We take a look back at older movies, games and comics. Check out our reviews from back in the day. For most people when they think of a Home Theater PC they automatically think of Windows and XMBC or MythTV. Well thankfully it’s progressed since then, with offerings from Boxee, ReplayTV, Plex and more. But what if you’re a Mac user, are the options available to you? Absolutely. And that’s what I’m going to go through today, how to build a Mac HTPC. WHAT THE %$#@ IS 8 BIT SOUL? 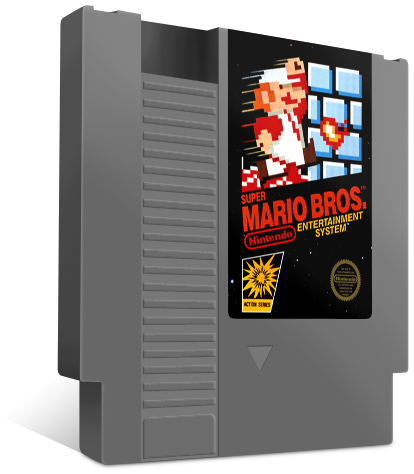 8 Bit Soul is a site for anyone that fondly remembers the first time they played Super Mario Bros. Those that lost themselves in the worlds of Sci-Fi and Fantasy. To anyone that has wondered just how powerful Superman is. 8 Bit Soul is here to discuss the things you love, new or old. We do it because we love these things, and we do it in our spare time.